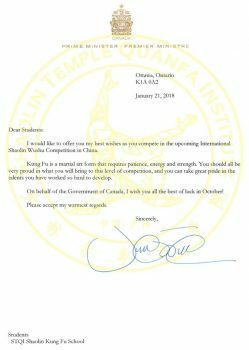 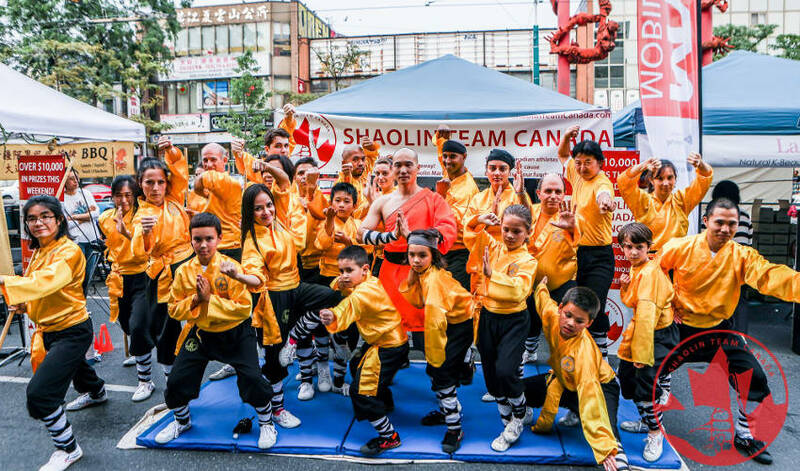 Shaolin Team Canada Interviewed by CBC! 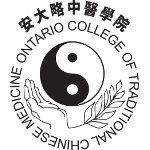 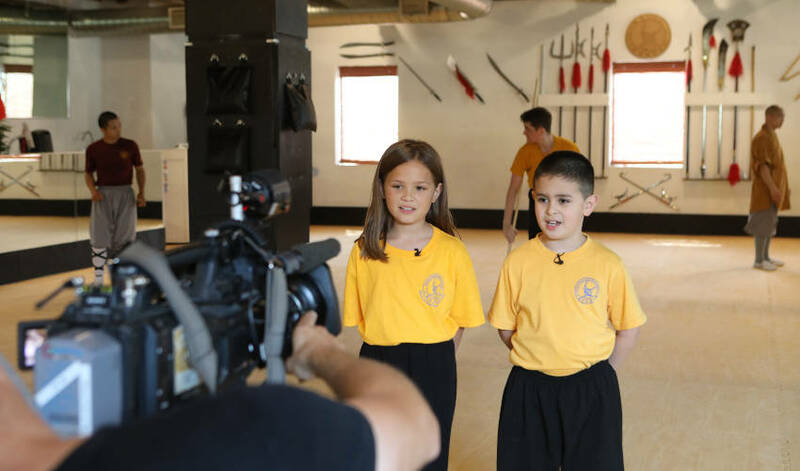 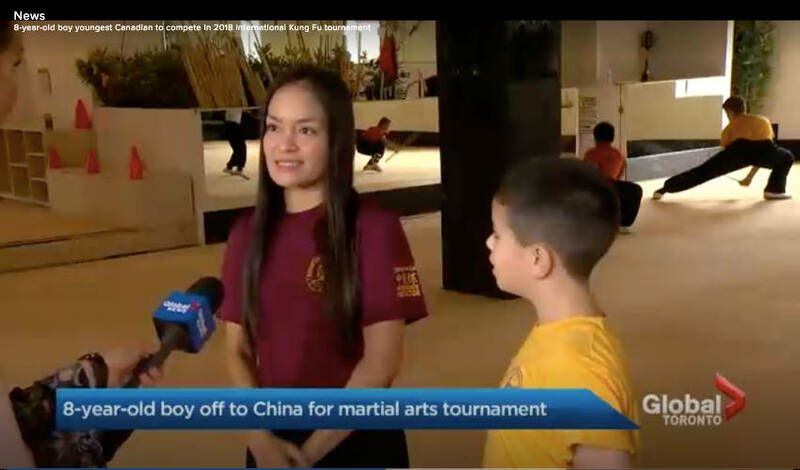 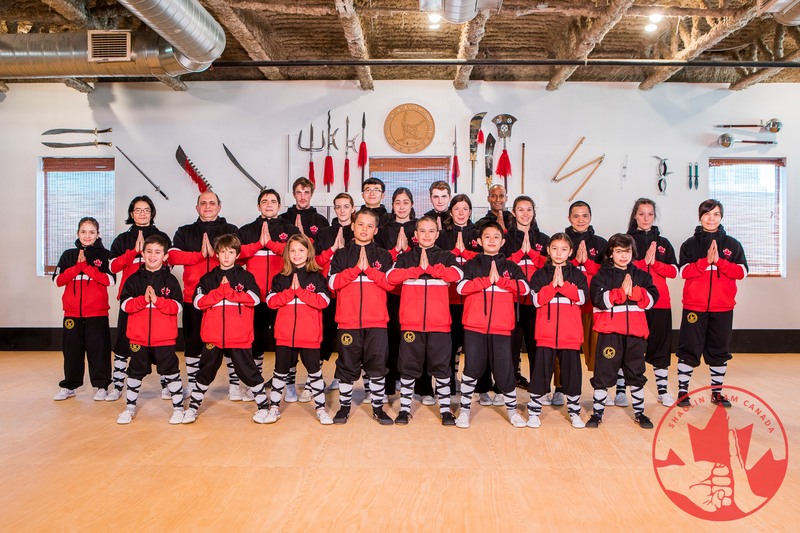 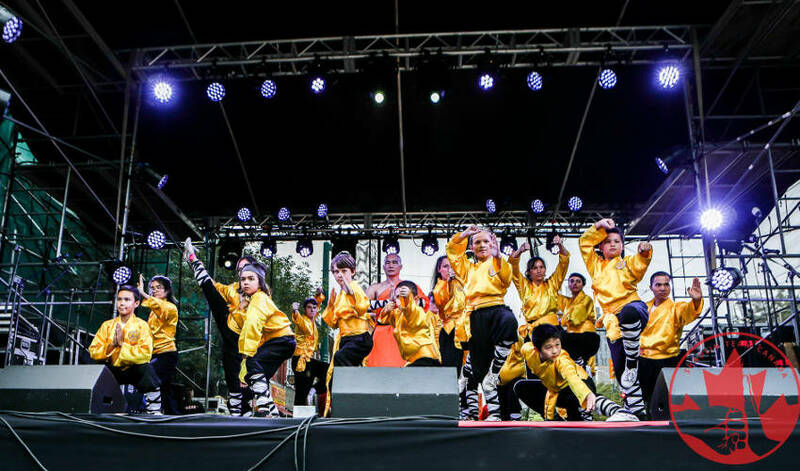 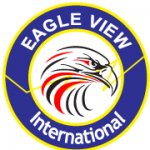 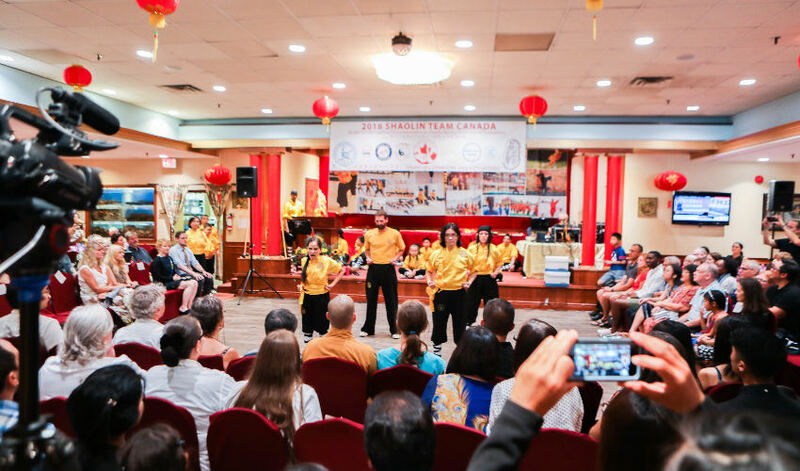 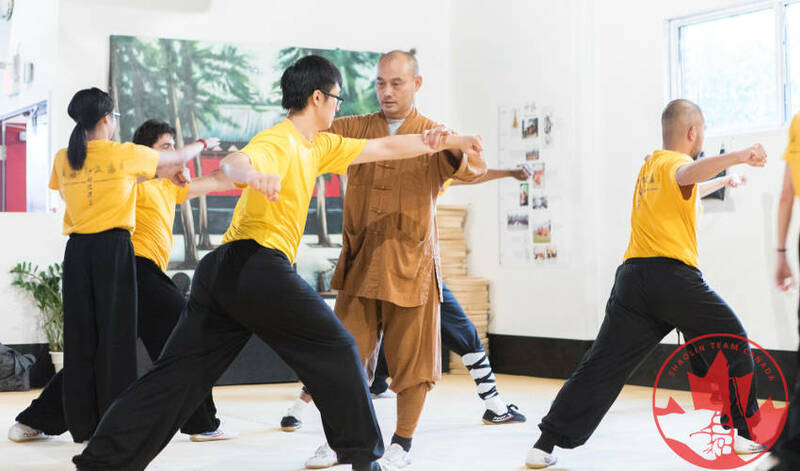 Tune in to the CBC evening news this Friday (August 17, 2018) at 6:00PM ET for a feature on Shaolin Team Canada. 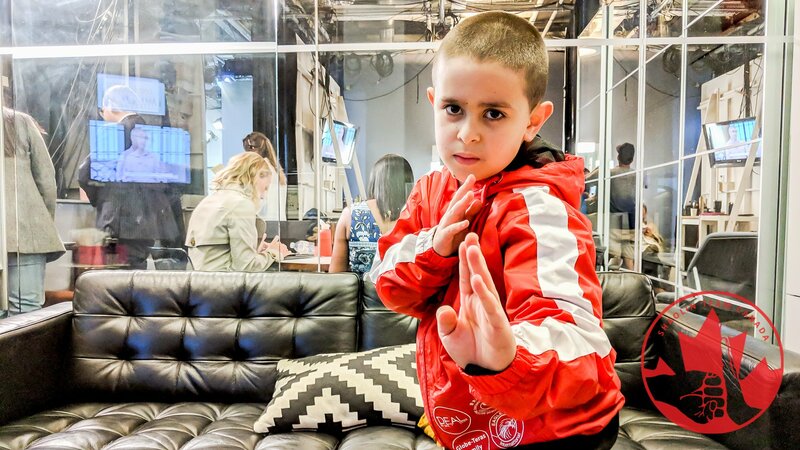 Amitoufo!